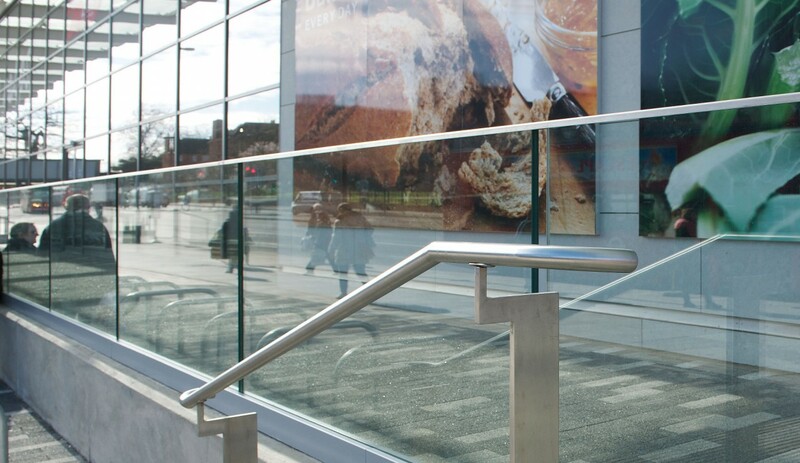 Streatham Hub is the name of the major upgrade scheme at High Road, Streatham. 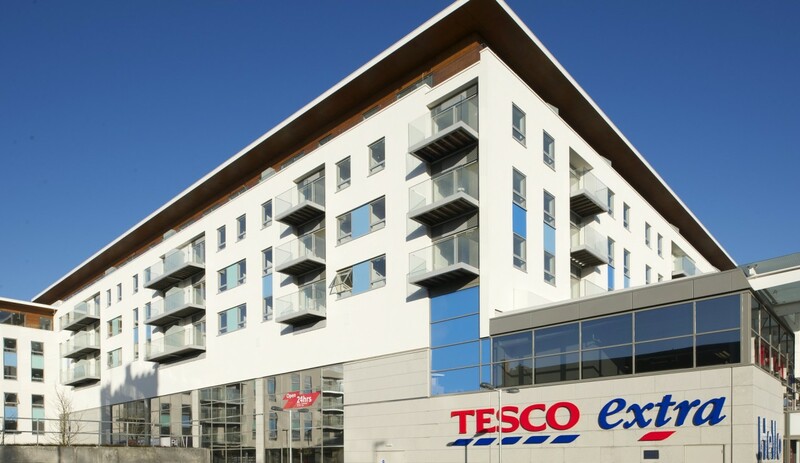 The project incorporated a brand new superstore along with a 250 home apartment block development and state of the art leisure centre. 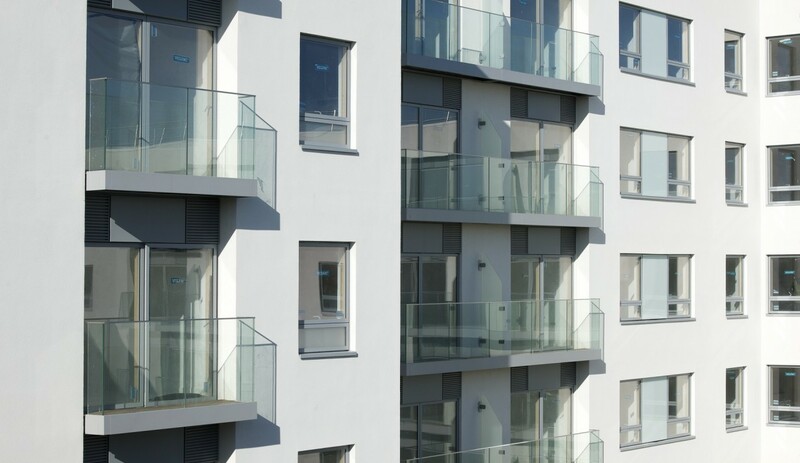 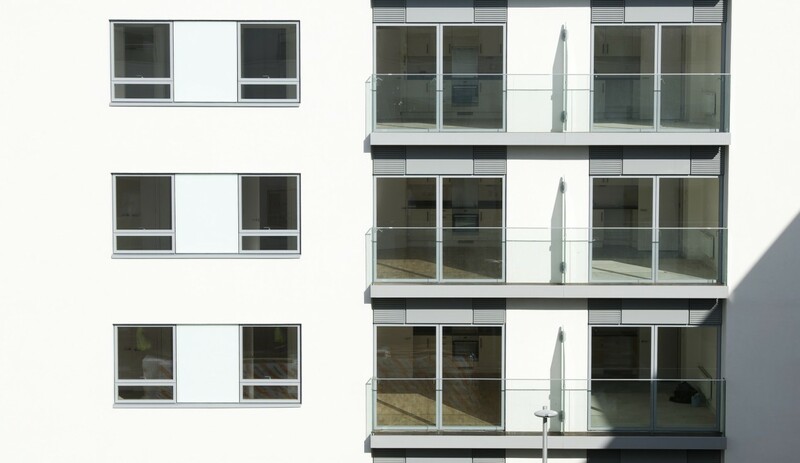 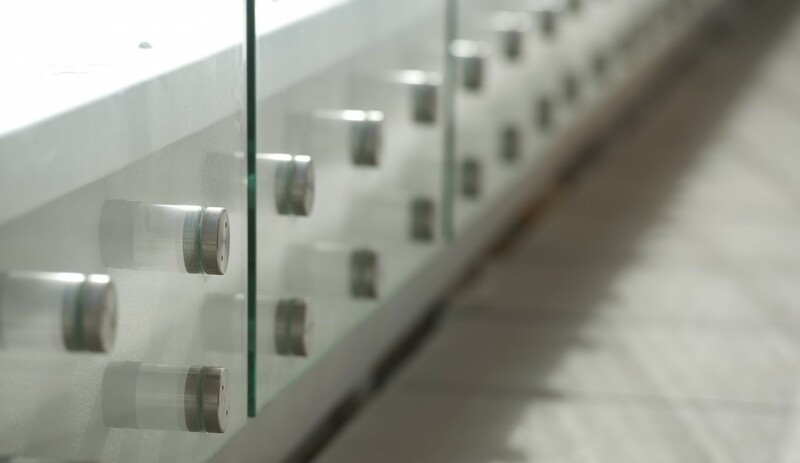 Structural toughened glass was specified for the balconies to the apartments, helping to maximise the benefit of natural light and warmth spreading into the apartments, especially in the courtyard areas. 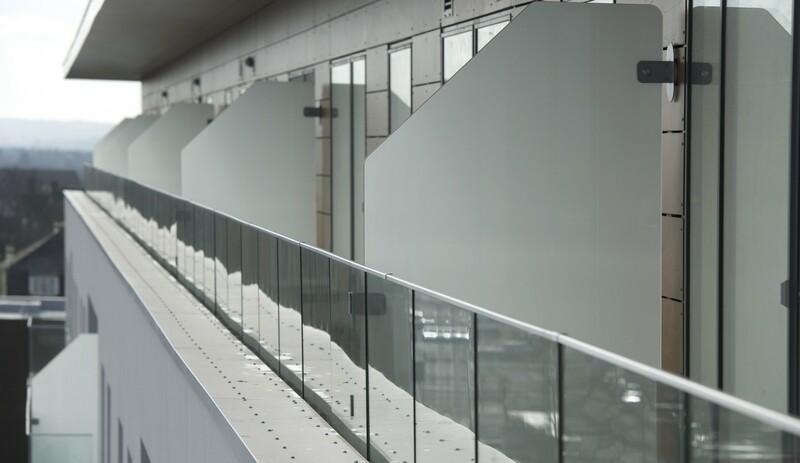 BA Systems B40 structural glass was ideally suited to this application. 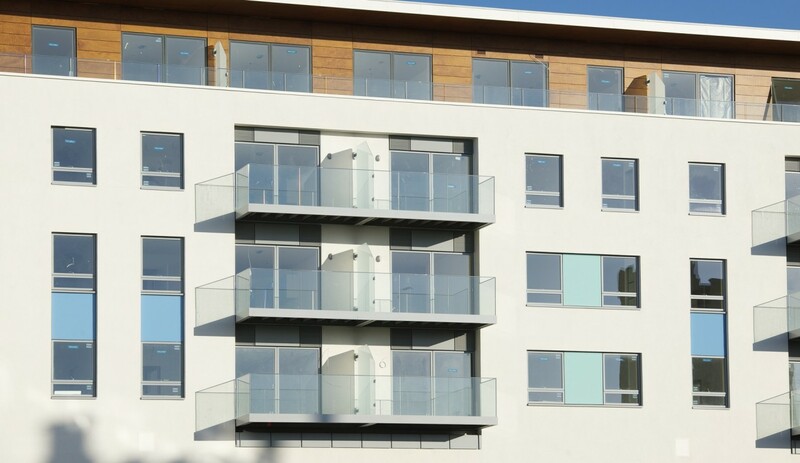 This is yet another project that BA Systems have successfully completed for Spenhill developments. 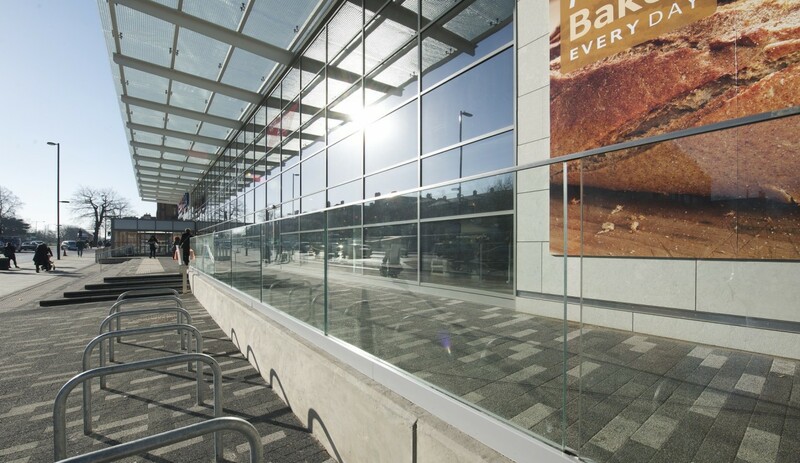 Drawing on many years of experience, BA was able to provide early design and technical assistance, helping to ensure a seamless operation on site. 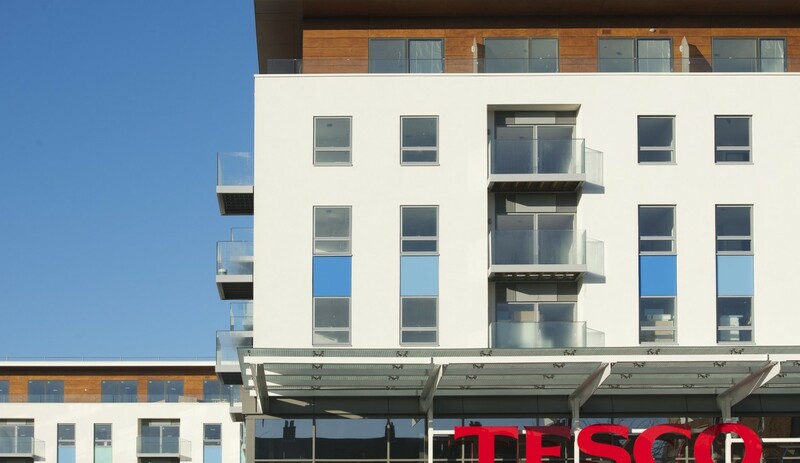 This included using our new innovative dry fix system that we have developed at BA Systems for a quick and efficient installation of the structural glass into the aluminium fixing channel.